One of the best ways to ensure good oral health and hygiene is to have regular check-ups and cleans. 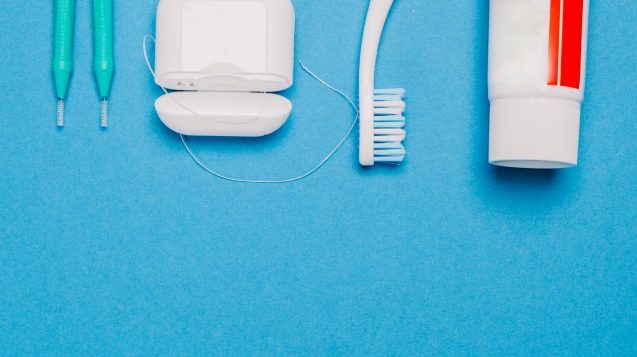 All our clinicians recommend a six monthly check up, scale & clean to assess your dental status and to help you identify any risk factors to your oral health. Any dental appliances are checked for health, fitting, comfort and retention. Finally a Scale & clean is completed: which includes removal plaque (biofilm), tartar (calculus) and stains around your teeth. Removal of calculus prevents diseases from occurring and also prevents bad breath. A commonly asked question by our patients: When should I bring my child for their first dental check-up? A child’s first dental check up should be approximately six months after their first baby tooth has erupted. This not only helps the path towards early tooth decay prevention but also allows the child to become familiar and comfortable within a dental setting. If you have any further queries do not hesitate to contact us on (02) 6255 7800 or send us an email on info@signaturesmilesdental.com.au.